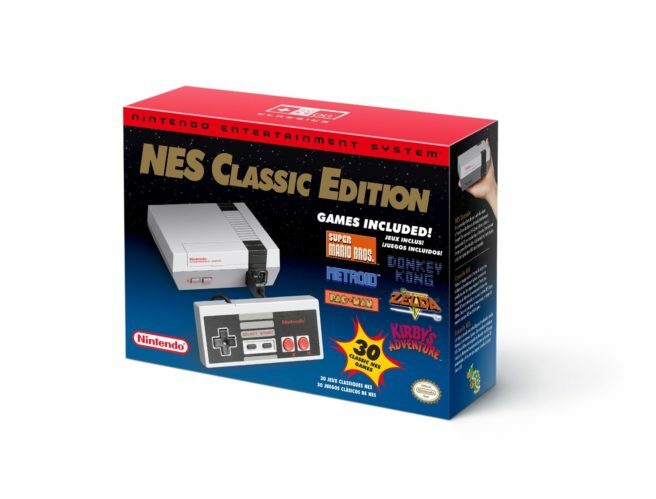 Nintendo is ending shipments of the NES Classic Edition, the company has confirmed. In a statement to IGN, Nintendo writes that the final shipments will be sent out to territories across North America throughout the month. Then that’s it – no more shipments this year.